The Project Myopia team has some announcements to make! 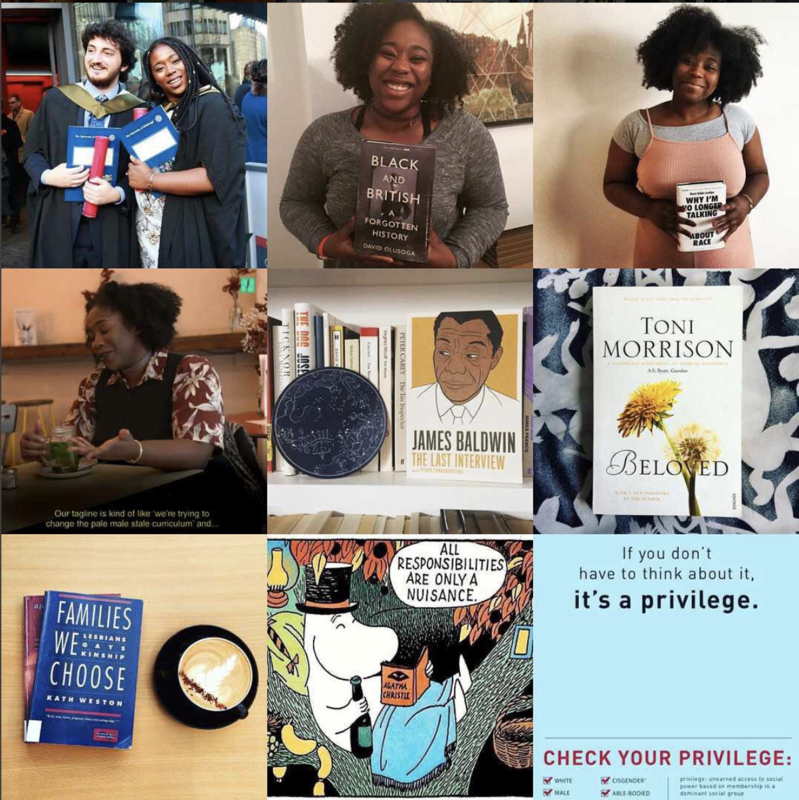 We’ve had a wonderful year. Since our launch in 2017, funded by the University of Edinburgh’s Innovative Initiative Grant, we’ve uploaded a legion of essays, and have amassed tens of thousands of clicks from around the world, as more and more people become interested in diversifying their university curricula. We’ve been shortlisted for and have won several awards. We’ve run numerous educational events in Scotland. We have afforded opportunities to numerous fantastic artists. We’re incredibly proud of the site. 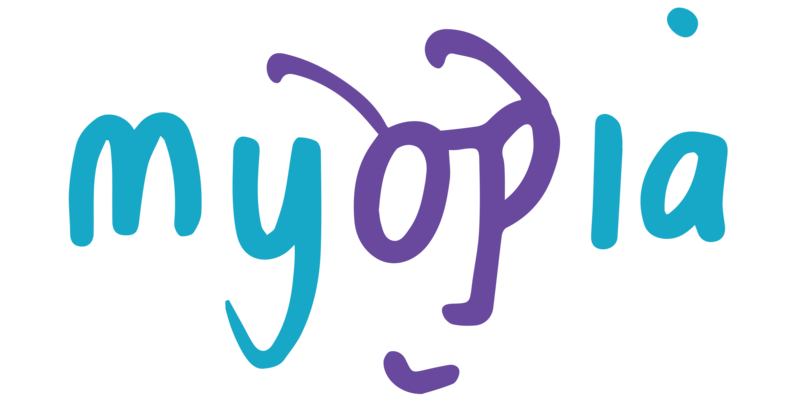 We can now announce that Project Myopia has successfully applied for – and received – arts funding to keep the site running, and to grow bigger and better than ever! Thanks to the London Arts & Humanities Partnership, Project Myopia will continue to challenge overly pale, male, and stale curricula the world over. What does that mean for you, our readers? If you’re an artist, this is us officially announcing that we’re interested in seeing your portfolios. We’ll be commissioning new art from artists we know and ones we don’t, and we’ll be paying you for your time and work. If you’re interested in writing for us, you should know that we’re ready to hear pitches from you at any time. We are excited to keep developing innovative, exciting essays. We now have a dedicated team of regular editors on hand. Even if you’re not the most confident wordsmith, our editors are ready to help build your essay into something wonderful. If you want to spread the word: please do! Follow us on our social media, and shout us out to your friends, colleagues, and networks. We want our message to be spread far and wide. Keep an eye out for our events, including a fabulous relaunch in the next academic year, and our new London-based workshops. Finally, thank you to everyone who has contributed to the site so far, shared our articles, and given us feedback. It’s because of you that the site can continue to blossom. We’re so grateful. Contact us at projectmyopia@gmail.com now!